Helping one of the first green high schools in the world. 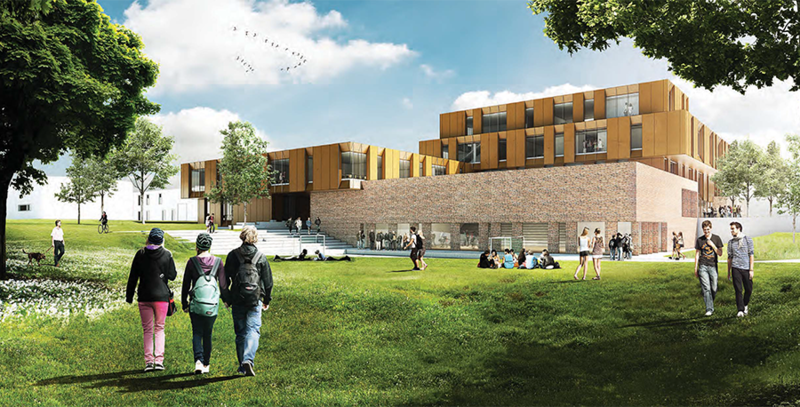 For the moment we are working with Campus Bornholm to create one of the first green campusses in the world. If you think you can help out, somehow, to make the 300 million kroner project, please give us a shout.